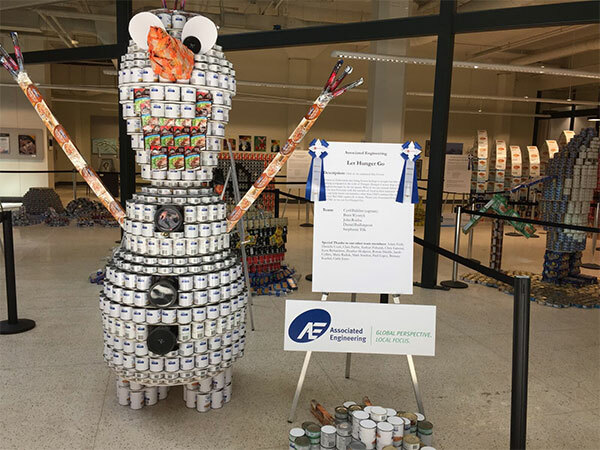 Canstruction® is a not for profit event that began in 1992 in New York as a friendly competition between architects, engineers, designers, contractors and the community in general to design and build amazing sculptures out of cans of food. 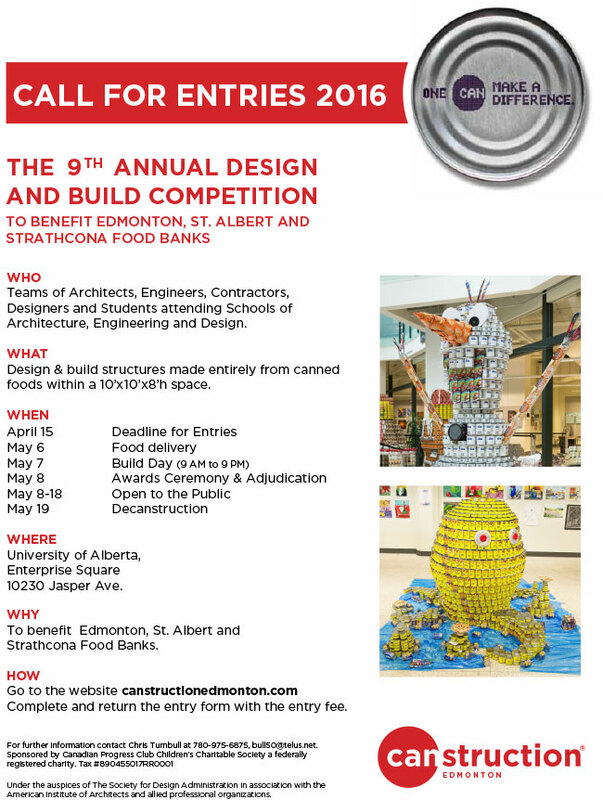 These colossal structures are judged for various awards such as Juror’s Favorite, Best Use of Labels, Best Meal and Structural Ingenuity. At the conclusion of the event all food items are donated to local food banks. To feed and inspire the world – one can at a time! 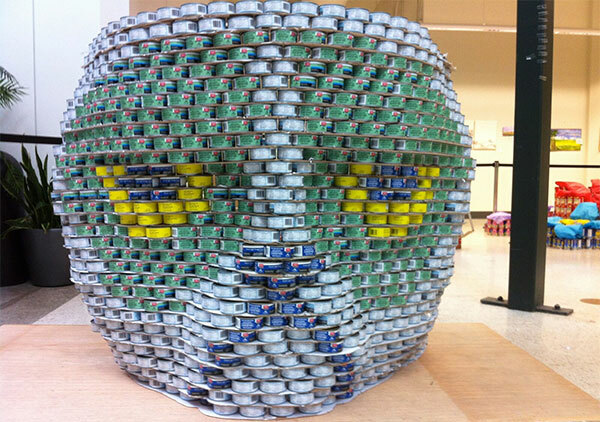 Canstruction® events are held annually in over 150 cities in North America, Australia, South America, Europe and Asia. Since inception these events have raised in excess of 40 million pounds of food, making it one of the largest internationally recognized food drives in the world. In 2015, Canstruction® raised 7.3 million pounds of food in a single year!